Our comprehensive fleet risk management system is a low cost web-based solution that has everything needed to manage drivers, vehicles and company policy all in one place, improving efficiency, reducing cost and protecting a company’s reputation by ensuring full compliance. 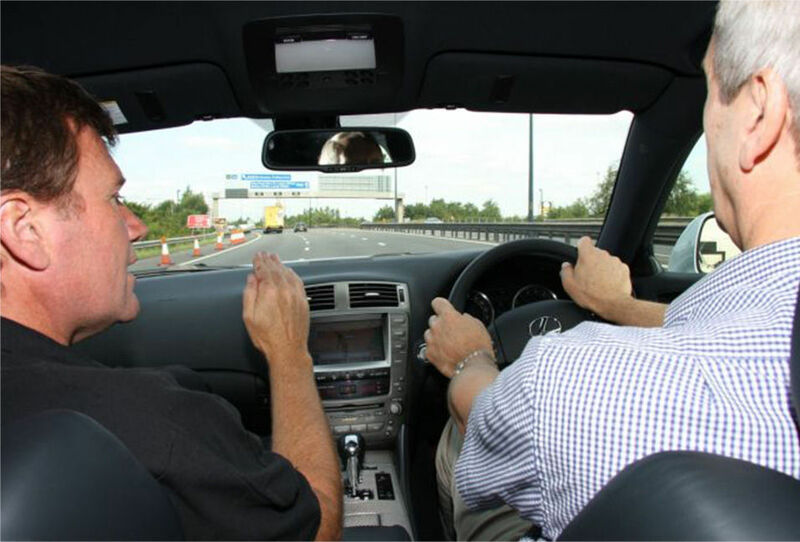 We also provide driver awareness seminars, video-based e-learning, in-vehicle driver training and CPC courses - all with the clear aim of saving money and managing risk. I was not confident with driving on motorways so I used to avoid them as much as I could. Big thanks to my instructor Paul for his patience and helping to restore my confidence. Really informative, it’s surprising how much you don’t know! I will be telling my family and friends to take an on-road training course asap! I found my day with Martyn to be very educational and feel it will certainly help me retain my licence despite my precarious position. We established where on the roads I was most at risk and came up with a counter action in these areas. Martyn also made the day enjoyable and at no point made it feel like sitting my test again. This is certainly a beneficial experience. Driver training is so worthwhile, I feel better informed and able to assess situations more quickly. Thank you for a great day. In whole the functions and capability of the system is good and easy to use. Having carried out the online assessments, we think your version meets our requirements more than some others we’ve tried, as it’s more straightforward and simpler to understand! 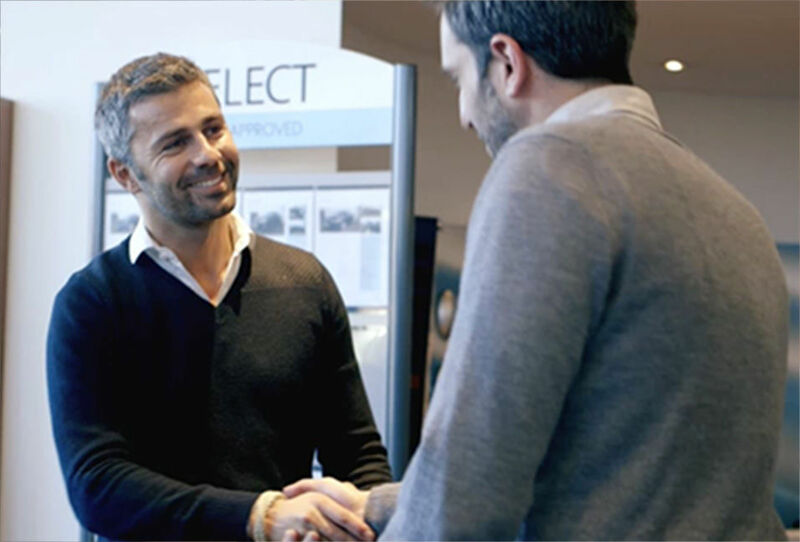 Your system is very easy to use and enables us to have better control over our drivers and vehicles. Post roll out after care for back office and my employees makes it feel like a true partnership, DI are part of the team not a supplier! 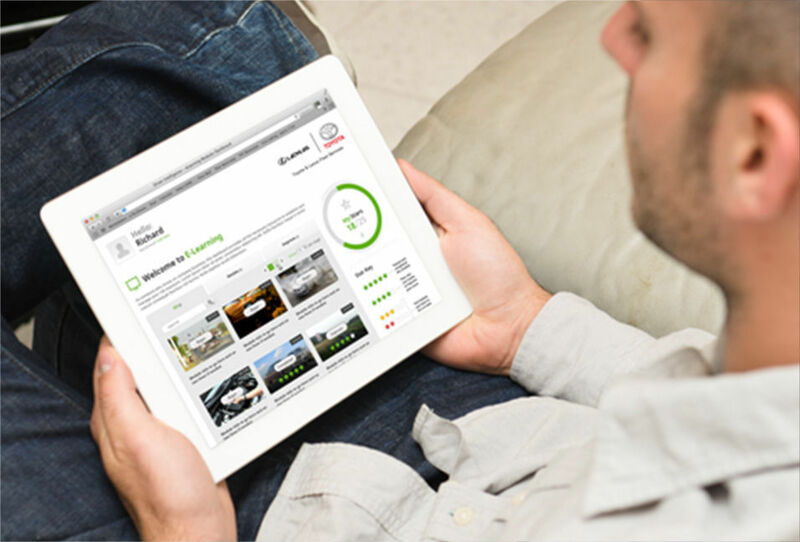 Driver Intelligence has made a positive difference to how we manage the fleet.